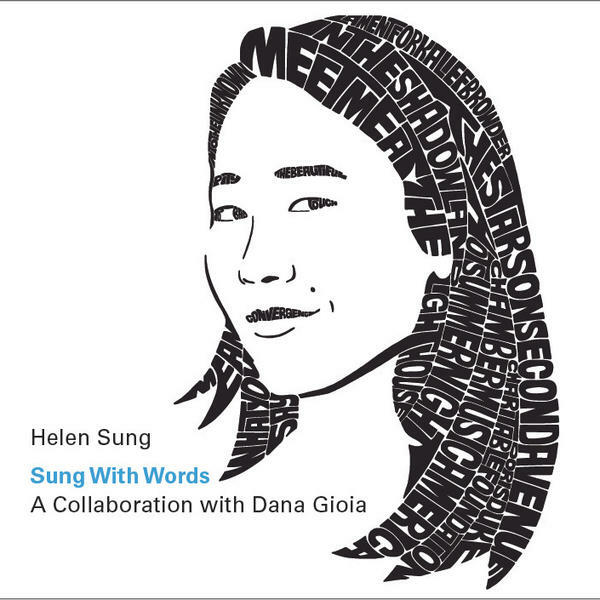 Helen Sung's Sung With Words comes out Sept. 14. Helen Sung has worked with jazz luminaries like Clark Terry, Wayne Shorter and Terri Lyne Carrington, but her latest project might end up being her most celebrated to date. Sung With Words merges jazz and poetry together to make a multi-movement work that explores themes of the human condition: love, betrayal, wonder, melancholy and mystery. "It's so funny because somebody asked me about the record and I said it's jazz and poetry and they're like, 'Oh great, two of the least popular things together!'" Sung tells NPR Music, laughing. Dana Gioia is an award-winning poet and the former chairman of the National Endowment for the Arts. Sung and Gioia met in 2006, connected immediately, and discovered they had shared passions like science fiction and jazz. He sent her a book of poetry, she sent him a CD. The more poetry she read, the more the poems came alive as she started hearing stanzas take on the form of melody and rhythm. When Sung applied for a New Jazz Works grant to make this project, Gioia was the perfect collaborator. Gioia pens the six spoken word introductions on Sung With Words, in addition to performing them. In the liner notes, he explains, "As a poet, I was excited and intrigued to write jazz songs. Our project allowed me to write a different sort of poem — more direct, emotional, and musical than work conceived for the page. Lyrics need to grab the listener's attention. They must make an immediate connection." And they do, with conviction and precision. Each line, though simple and easy to understand, carries a deep and profound message. The songs without spoken word intros are also poems, but set to music and beautifully sung by The Baylor Project's Jean Baylor, Steely Dan backing vocalist Carolyn Leonhart, the talented up-and-coming contemporary jazz vocalist Christie Dashiell and Charenee Wade, who worked with Sung on Terri Lyne Carrington's Mosaic Project. Other acclaimed musicians on the record include John Ellis on saxophones and bass clarinet, Ingrid Jensen on trumpet, Reuben Rogers on bass, Kendrick Scott on drums and Samuel Torres on percussion. One might think that spoken word, read without musical accompaniment, might interrupt the musical flow, but Gioia's poems enhance the whole album experience. It's refreshing to hear the poems followed by the same exact words used as lyrics in each subsequent song, allowing the listener to really digest the message. The words in "Pity the Beautiful" were taken from one of Gioia's previously written anthologies. Sung recalls, "It took me forever to write that music because the words were so profound to me, even beautiful. They were difficult words to knock out. I felt pressure because he told me that other people came to him asking to set that poem to music, other composers that he has worked with because he's written opera libretti and stuff like that. But he told them, 'No, I'm saving that for Helen Sung.'" "There's a hint of sadness to it," Sung says. "But, to me, it flows. You're not stuck in the depths of pensiveness. The poem starts out with a kind of almost bravado, but it's actually quite exciting to me that it talks about the human condition. It's about the idea that in this life we cannot hold onto anything. And as you go through life you continue to lose things until the very end." Even the three instrumental songs were inspired by words. 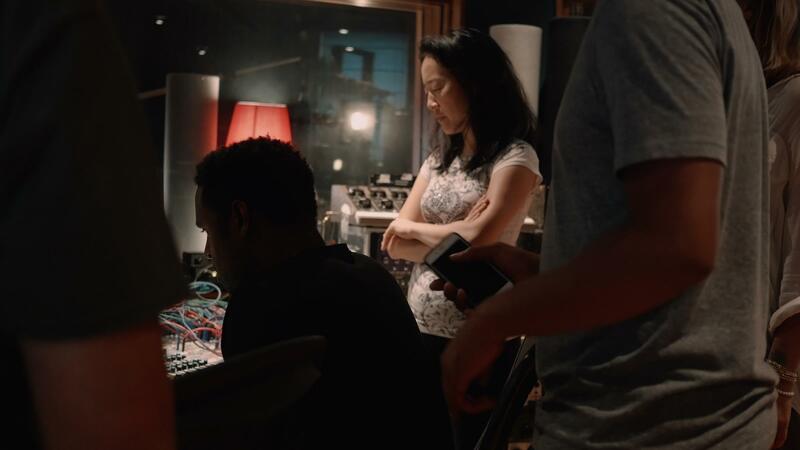 Helen Sung wrote the Charles Mingus-influenced "Lament for Kalief Browder" after reading about the young African-American man who committed suicide after being arrested for theft and held for three excruciating years in Rikers Island. Sung remembers, "I read it and burst into tears. I couldn't believe somebody's life was treated with such disregard and carelessness." After a delicate introduction, Sung uses a rhythmic motif as a musical characterization of systemic racism and injustice. Her strong classical foundation and refined compositional acumen really shine as the piece is held together by a firm harmonic, rhythmic and melodic structure. It's a painful but beautiful musical depiction of Browder's sad story. I asked Helen what she wants the listener to take away from this album: "Jazz and poetry are awesome!" "I feel like as a culture, as a nation right now, the bar is low," she continues. "If we could expect more of ourselves, and more of each other, we can do better as a society and as people. Being an artist is a privilege and I want to give back, be engaged with this time and inspire others to do good. If we ask more of each other we have more of ourselves."